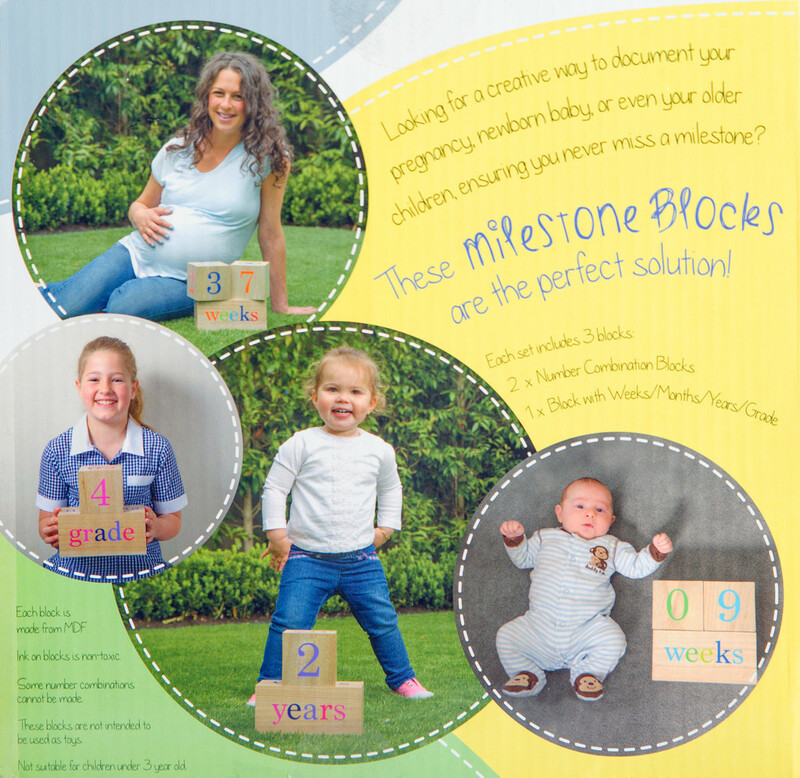 Milestone blocks are a beautiful way to record your pregnancy, newborn stage, every birthday and the start of each school grade. 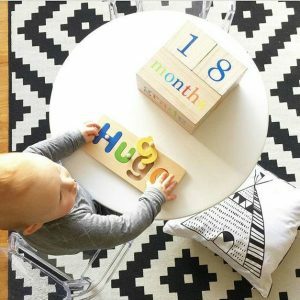 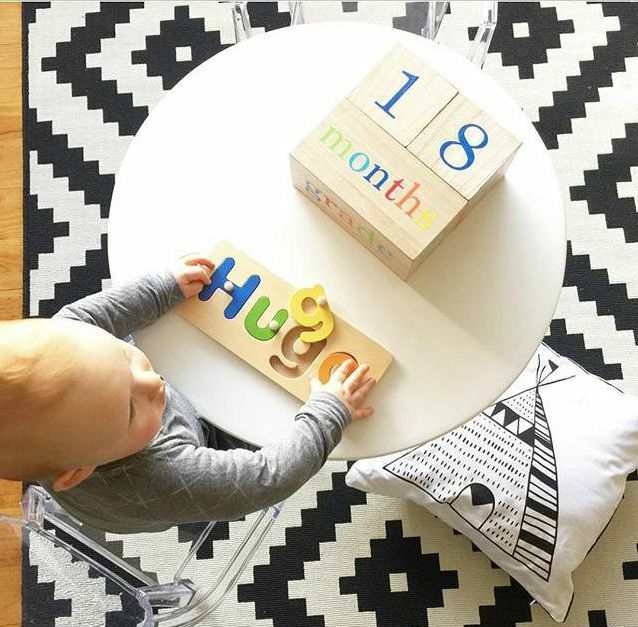 The wooden blocks come with ‘weeks, months, years and grade’ so you can capture all those special moments and use them in your photos to remind you of how old your little one. 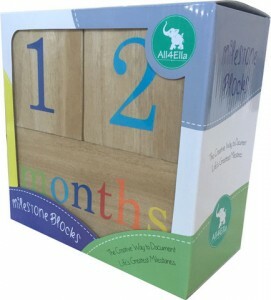 Milestone blocks make a great baby shower gift or for newborn parents.